Making a top of adidas sneakers seems just the right thing to do these days. The brand continues to drop extremely popular shoes and the stakes just keep on getting higher. So, having a look at some of the best selling adidas shoes of all time makes every sense. Considering, this list could very well include at least some of the best selling adidas shoes of all time. At the same time, it almost seems unjust to simply say that adidas is doing well lately. It could very well qualify as the understatement of the year. The Three Stripes brand has been absolutely crushing it, release after hype-worthy release. Have a look at our list of the top 8 adidas sneakers of the last decade. All this success translates to adidas finally usurping the retail throne from Jordan Brand. adidas officially jumped over the Jumpman. Now, decades after the establishment of the sportswear giant, there are the fresh and there are also old school adidas shoes. Sales just keep on rising. Could this be due to the fact that we are now “having access” to some of the best selling adidas shoes of all time? Or perhaps it is all due to celebrity endorsement? Like the Yeezy fever with Kanye West or NBA stars like James Harden. We will never know for a fact. So, after all ,where does all the success come from? All of this comes from the force of the brand’s unique stylings and inspired marketing campaigns. At the end of the day, it’s all about releasing popular shoes and some of the best selling adidas shoes of all time. Now, there’s, of course, some recency bias here. With that being said, there’s some fair reasoning for that. adidas has released a great selection of bangers that you will not see on this list. But, this is because the list breaks it down to sneakers that represent a turning a point for the brand. 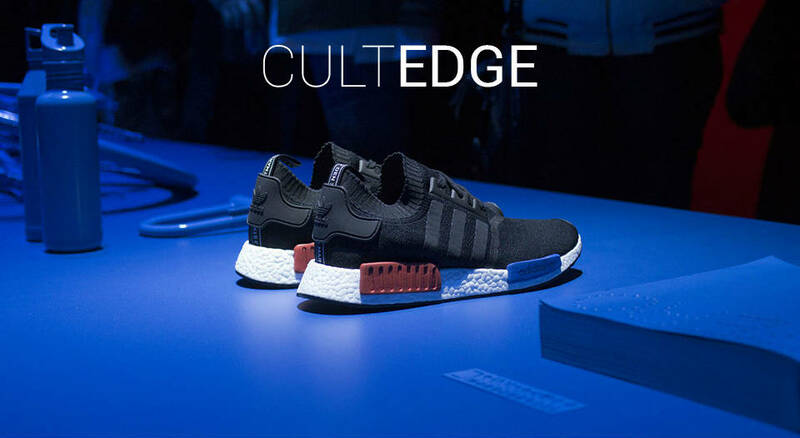 From their YEEZY partnership to the advent of the NMD, adidas’s most recent hits come with the most impact. This isn’t to say that the older models don’t reflect on recent success. The Stan Smith is still moving units. The ZX700 and ZX750 maintain a retro appeal that doesn’t look to be going away anytime soon. Even adidas’s basketball branch has been a significant boost, though the category has been struggling as a whole. But, again, our list represents the brand’s shift in terms of focus. This is no longer the adidas of old that focuses on performance and athletics. As the consumer changes, so has this producer.